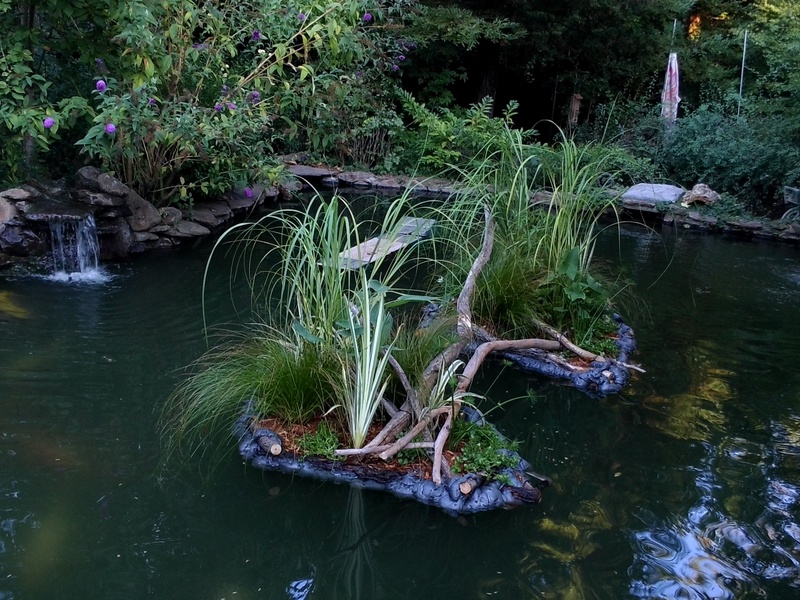 Golden Pond Water Plants has developed a patent-pending process to design and create our floating island concept. 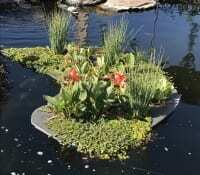 We custom design one-of-a-kind floating islands filled with a diverse selection of plants from our aquatic nursery to provide cover for your fish, pond filtration, address shady or full sun spots, and a beautiful, low maintenance pond plant display. 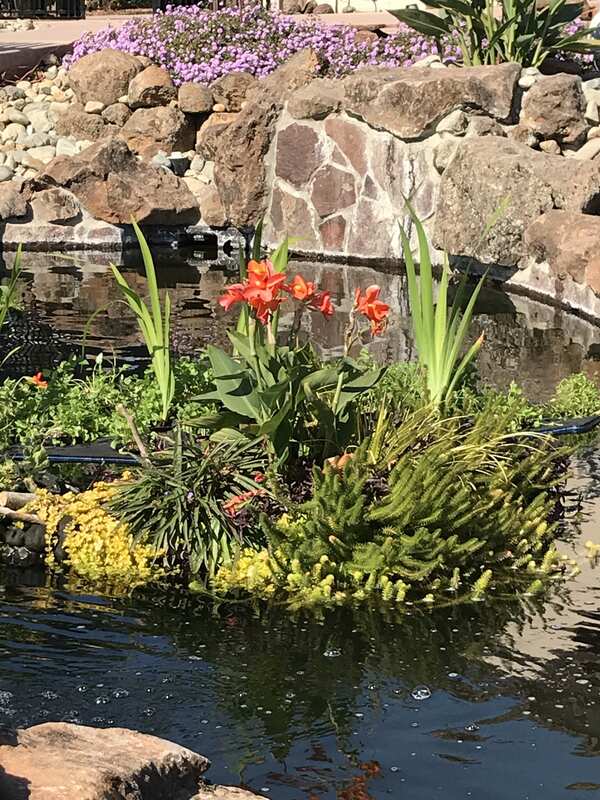 Golden Pond Water Plants is prepared to bring this floral phenomenon to your very garden. 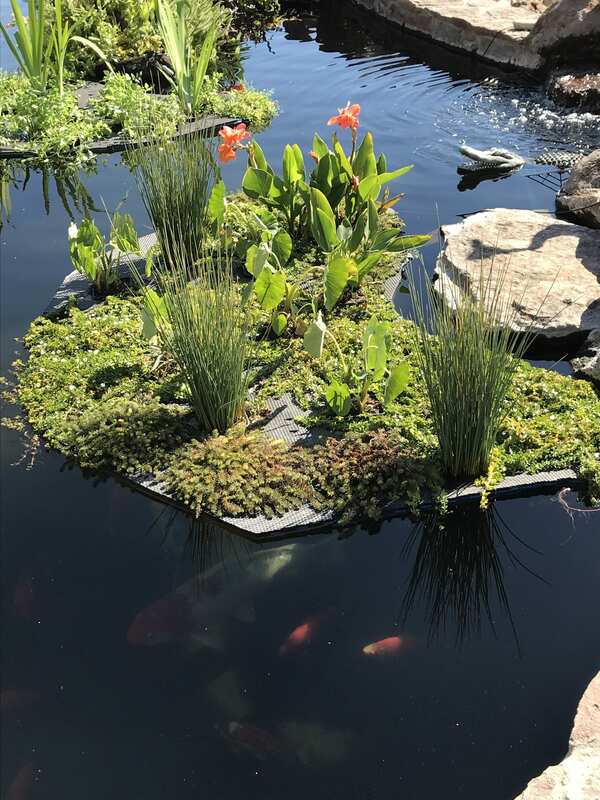 We start by assessing the dynamics of your garden pond and then create a floating island that will be as sustainable as it is beautiful, and our experts can provide follow-up guidance to keep your new floating island thriving well into the future. 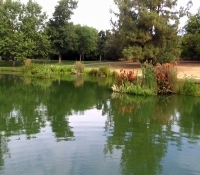 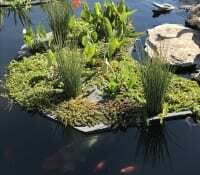 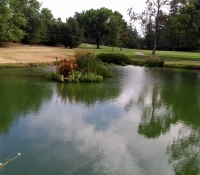 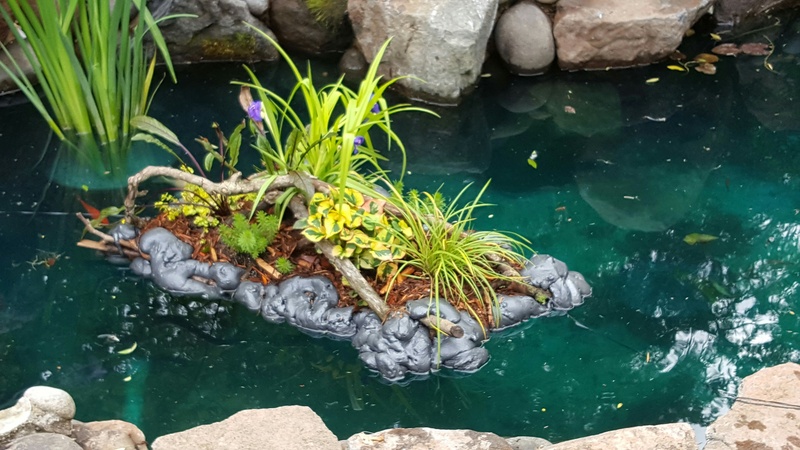 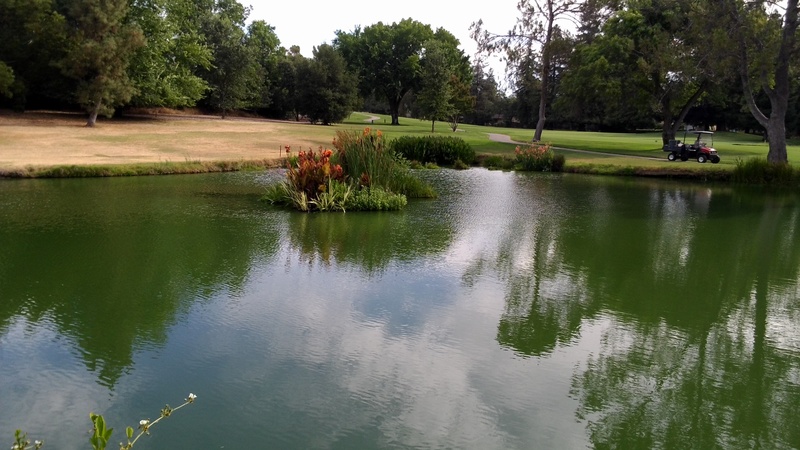 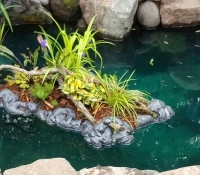 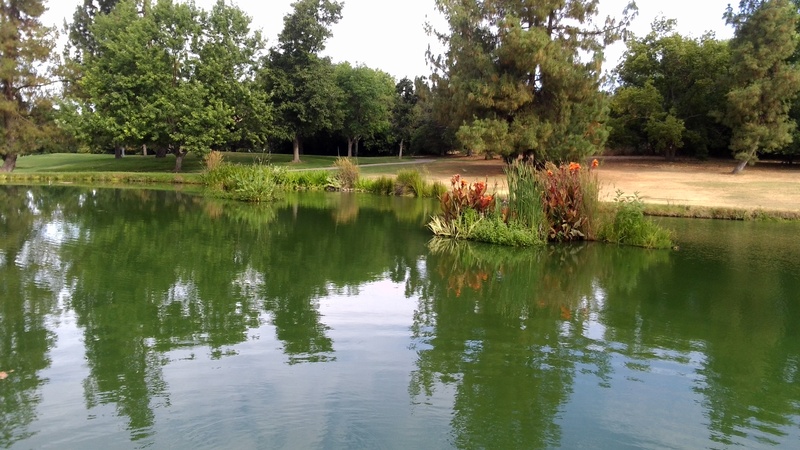 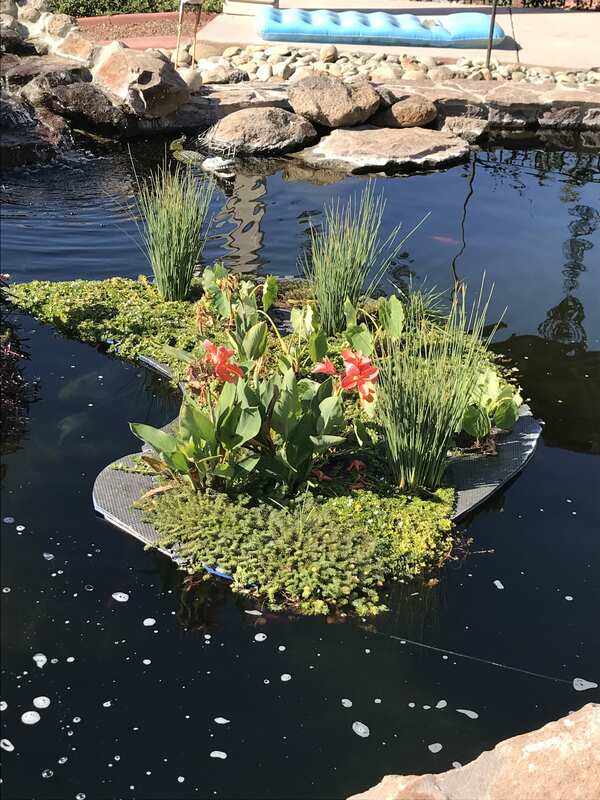 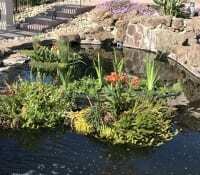 To get started adding a lush floating island to your pond, contact the Golden Pond Water Plants team today at 916-652-LILY (5459) or get in touch via our web form. 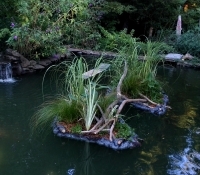 Golden Pond Water Plants of Loomis, CA creates custom floating islands from a variety of water plants to provide a unique look for garden ponds. 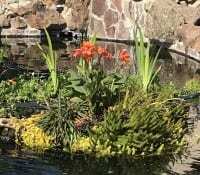 We supply gardeners throughout the Sacramento region and Northern California, including Loomis, Roseville, Rancho Cordova, Folsom, Citrus Heights, Arden-Arcade & Rocklin, CA and surrounding cities. 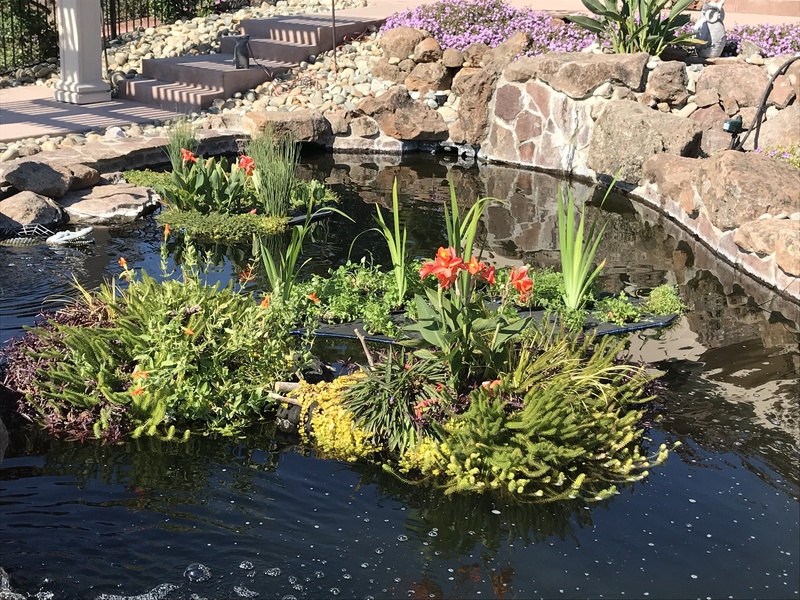 We invite you to contact the Golden Pond Water Plants team today for more information about our aquatic plant nursery and pond design services.